Why not having active vacations and have fun on the beach? 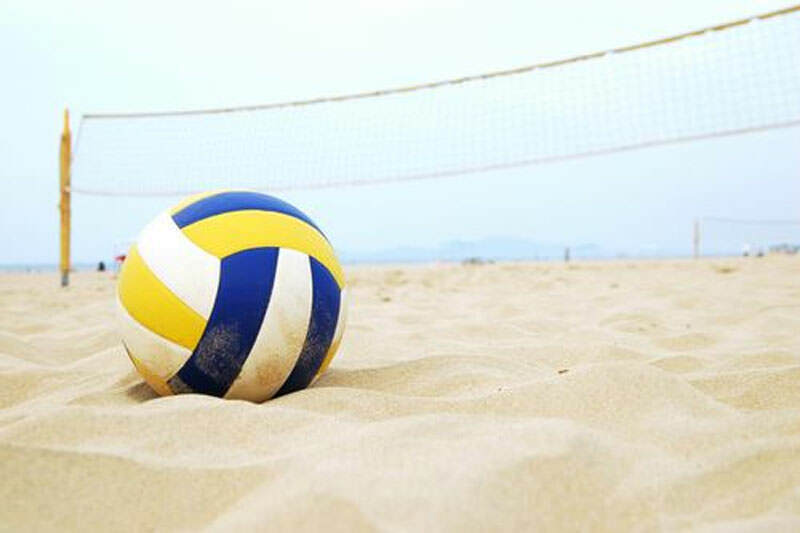 You can rent our volleyball field and play volleyball. The ball is included so you don’t have to worry about that. If you prefer water you can explore with kayak or SUP (Stand up paddling boards).